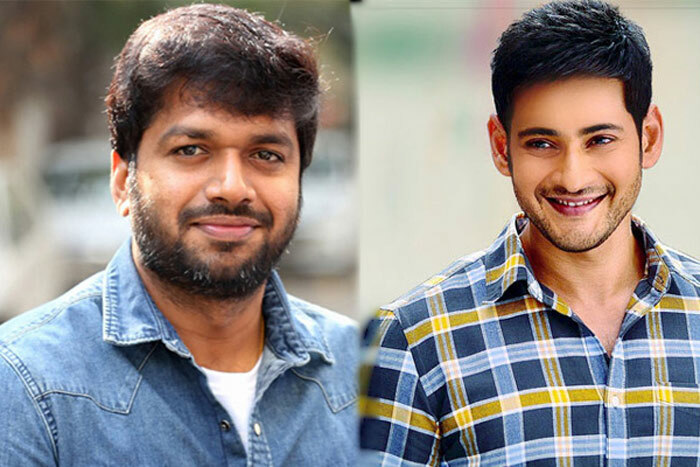 Superstar Mahesh Babu who is currently busy wrapping up his Maharshi will move on to his next film from the month of June and it will be directed by Anil Ravipudi who bagged the biggest blockbuster of the year, F2. The film will be launched formally early next month itself. Anil Ravipudi is currently giving final touches to his script. The pre-production and other casting works are also underway. The film will be bankrolled by Anil Sunkara. Dil Raju will present it. The makers are planning to release the film for Sankranthi 2020. The heroine is not yet finalized though Rashmika is one of the top contenders. Devi Sri Prasad will be composing music.